We'll show you where to find your AIO Bot Plus logs. You will learn how to compress some logs and then send them to the ANB_AIO support team by email. 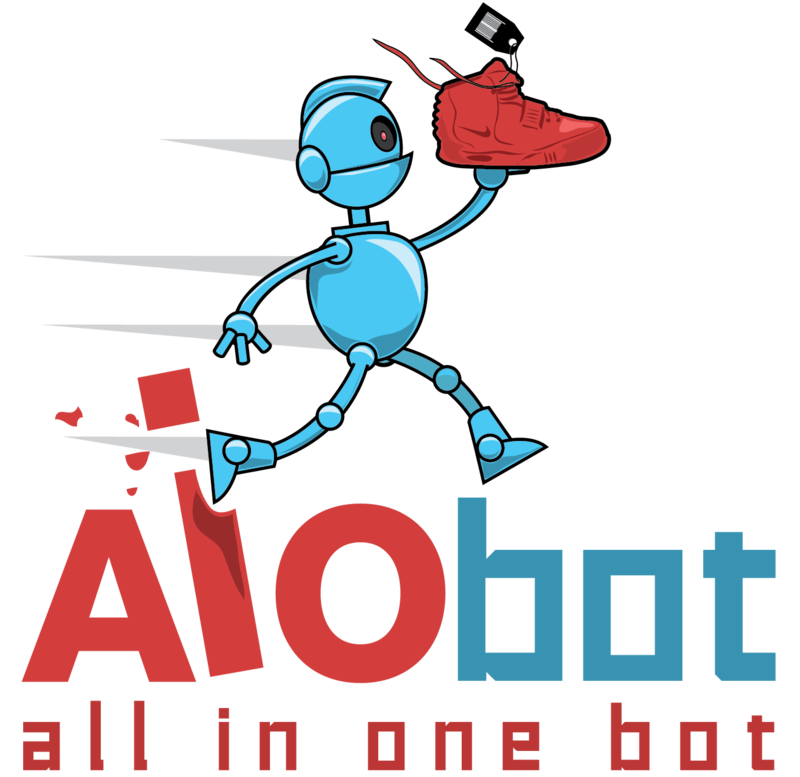 Right-Click on the AIO Bot Plus Icon. All your logs will be saved by date in separate folders. Select the folder of the day you ran your tasks. Choose the folder of your campaign name. For example, in this case, NMD_R1 PRIMEKNIT SHOES. Select ONLY the files with the tasks that you want us to check, not all the tasks. Right-click and choose Add to Archive. [AIO Bot Plus] Solve Captcha Manually and externally?